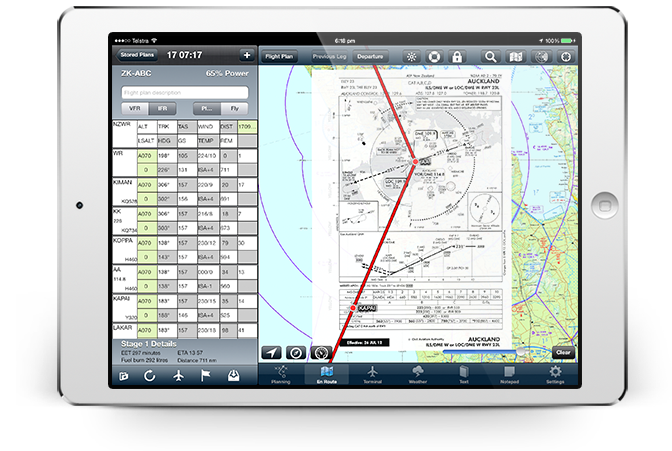 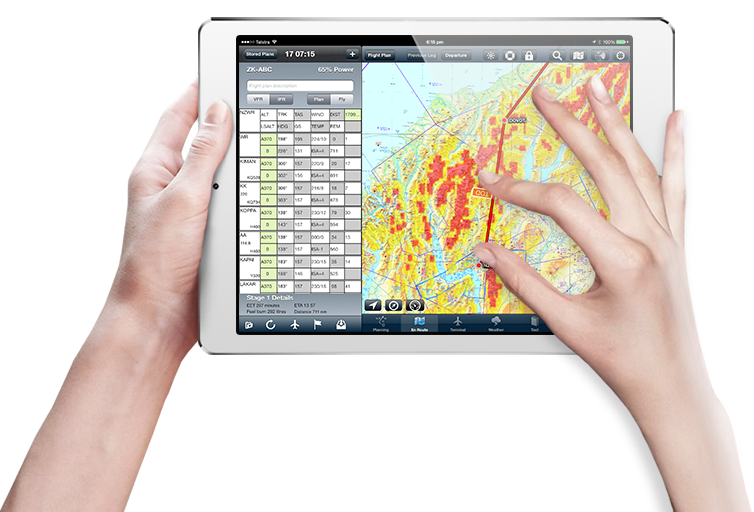 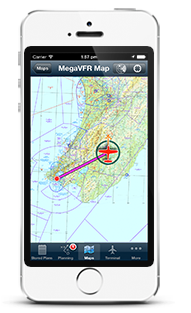 Get flying faster with AvPlan EFB – the premier lifetime Electronic Flight Bag app that grows with you. ffortlessness and processing capability of your iPhone™ or iPad™. 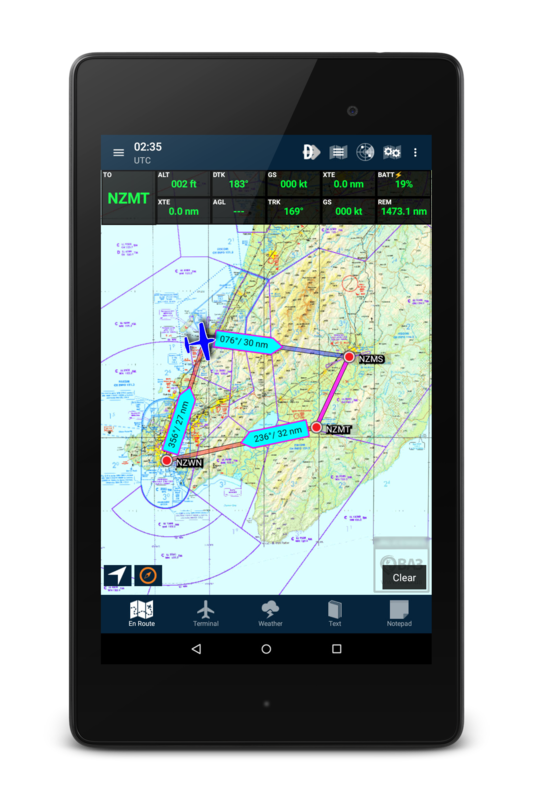 Envisioned, developed and rigorously tested over a two year period by Australian pilots for Australian pilots, AvPlan integrates everything you need to prepare, plan and execute your flight – whether it be in a recreational aircraft, corporate jet or something in between. 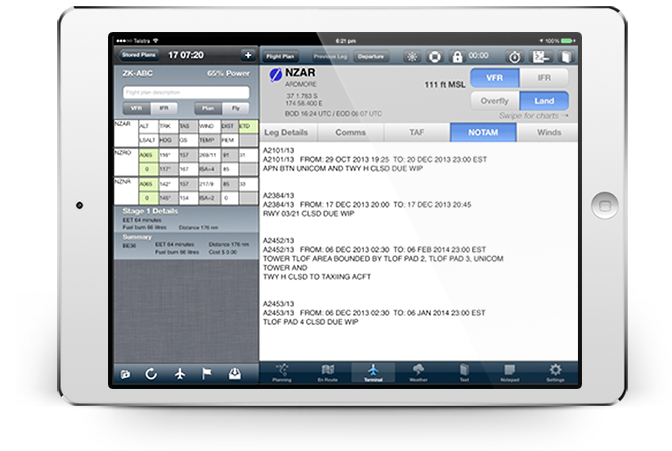 What other pilots say about us!